Come join us in Khanom for the 2019 Thailand SUP Festival – the biggest SUP event in Thailand. This is the 6th year of the event running in Thailand. Bring your friends, family and team-mates! The 2018 event attracted 50 competitors from all over Thailand and participants from many other countries in the region including Australia, Malaysia, China, India, Vietnam, Singapore and Brunei. 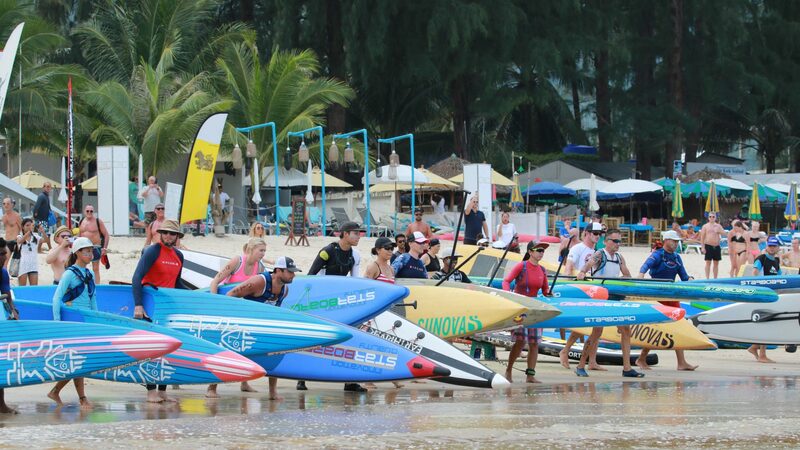 And with the growing popularity of SUP in Thailand, we’re expecting even more people to participate this year. 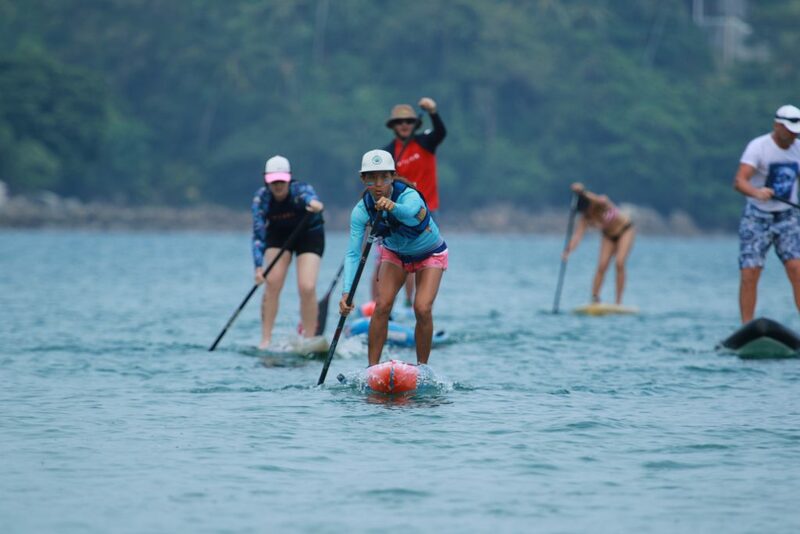 Brought to you by iSUP Samui, the 6th Thailand SUP Festival will be held on a beautiful stretch of Nai Phlao beach in Khanom (halfway between Surat Thani and Nakhon Si Thammarat). Visit the EVENT INFORMATION PAGE for more details about the entry fee and race categories. We hope to see you in Khanom on 15-16 June 2019. Don’t forget to REGISTER ONLINE.